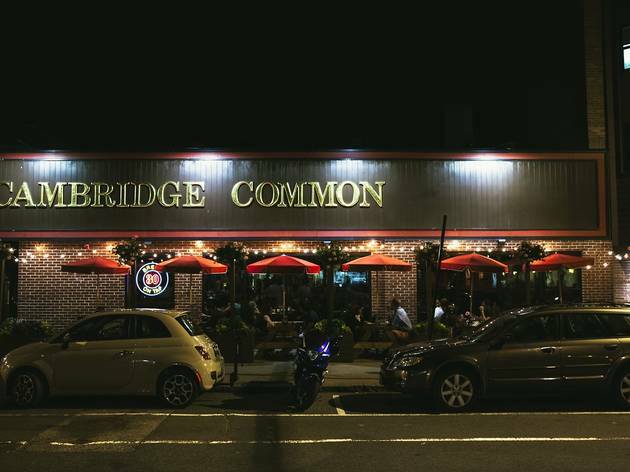 A welcome way station on the stretch of Mass Ave between Harvard and Porter Squares, Cambridge Common offers solid New England pub food at reasonable prices—be sure to order the fried pickles or tater tots (or both). For libations, the 31 beers on tap rotate frequently and feature a strong selection of local microbrews. 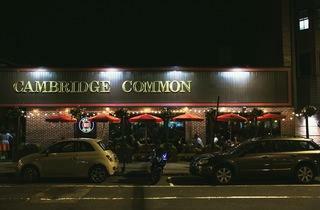 Just down the stairs, the Lizard Lounge offers live music nightly.